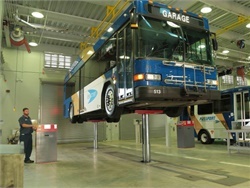 John Sliney will provide technical support and equipment training for the vehicle lift supplier. 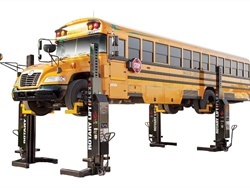 The heavy duty vehicle lift supplier is contracting with Educational Services Commission of New Jersey for the sale of vehicle service lifts and accessories. 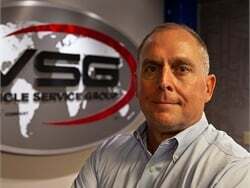 Kirk Dawson becomes the new vice president and general manager, the Americas, effective Dec. 1. 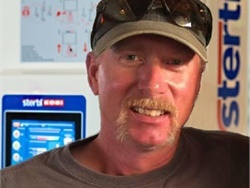 He takes over the role from Matt Webster, who is retiring after 35 years with the company. 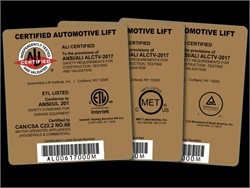 According to the Automotive Lift Institute, changes to the standard include expanding testing requirements for load-holding devices and increasing the number of test cycles. 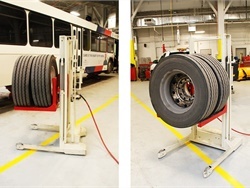 Two new adapter kits, tailored for Stertil-Koni’s inground scissor and piston lifts, can offer more efficient lifting by engaging the front and rear lifting points on vehicles. 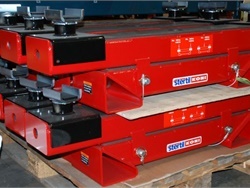 The kits are tailored for the supplier’s inground scissor and piston lifts. 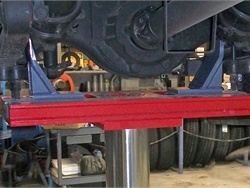 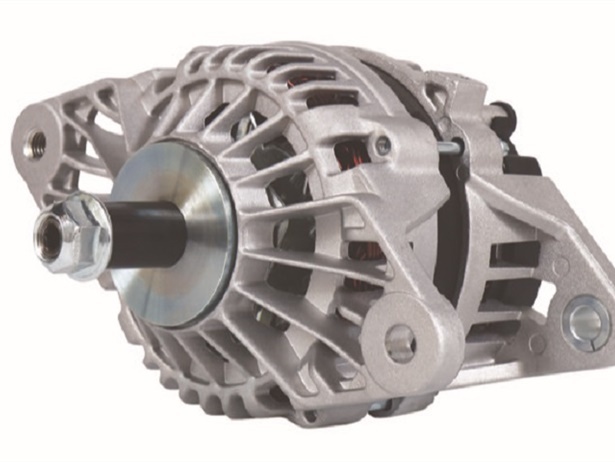 They are designed to offer more efficient lifting by engaging the front and rear lifting points on vehicles. 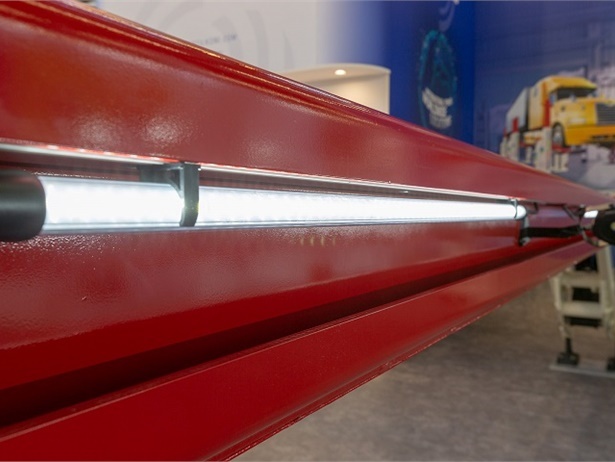 The ebright Smart Control System has been incorporated into Stertil-Koni’s Diamondlift. 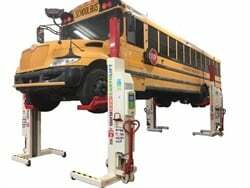 A new series of universal multi-purpose fork adapters are engineered to increase the versatility, utility, and performance of Stertil-Koni’s mobile column lifts. 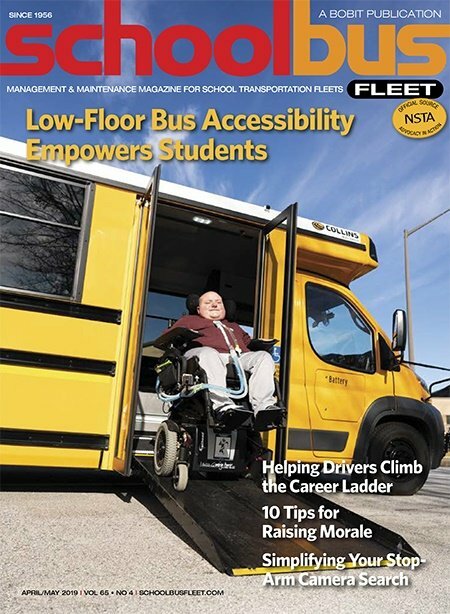 The heavy duty vehicle lift supplier’s new series of fork adapters are designed to increase the versatility, utility, and performance of its mobile column lifts. 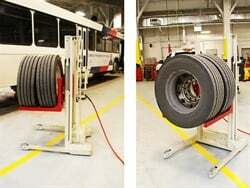 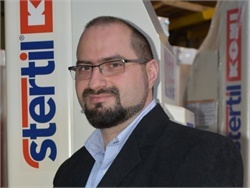 Radu Pop will work to advance truck and bus fleet sales for the vehicle lift supplier.